Since I was a little kid I was always interested in making music. I will admit that I didn't have the talent to play any instrument but I still had a vision for music so I decided to learn music production. 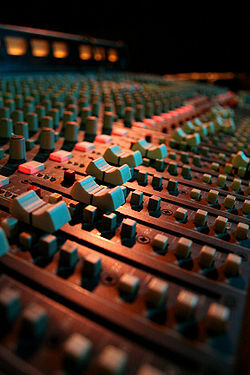 One of my goals in life is to surpass the average level and become one the best music producers in the world! Working hard every damn day to achieve it. because I've always had so much love for music, and whenever I play my instrument, I feel so happy. I love music and i love play, creating, and hearing music. Music is life. music is my life!!! !